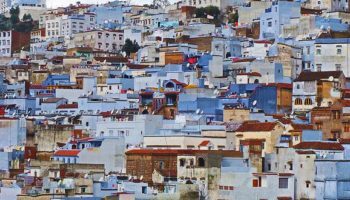 For a travel destination that truly lives up to the imagination, few places in the world can rival the mystique and vitality of Morocco. 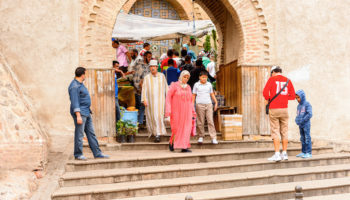 The country’s location on the northwestern tip of Africa makes it easily accessible from Europe’s main cities, yet a holiday in Morocco can still feel like a trip back in time. 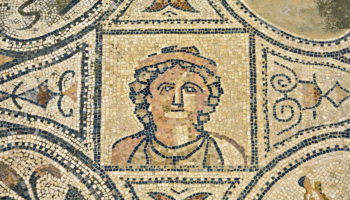 Whether rambling through ancient medinas, sampling cuisine at a local souq or relaxing in the sun at a white-washed seaside town, the past is always present in this diverse and colorful country. 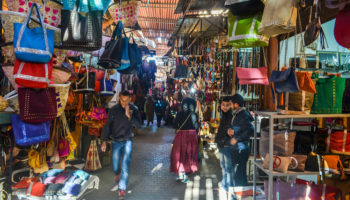 Shaped by a centuries-long interaction with Europe, the Middle East and Africa, Morocco has nevertheless developed its own unique cultural heritage, one that the politically stable country is dedicated to maintain. 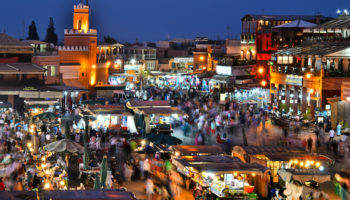 Morocco is a land of diverse landscapes as well. 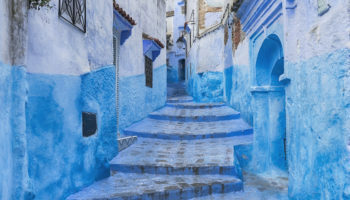 With the Atlantic Ocean to the west and the Mediterranean Sea to the north, Morocco boasts long coastlines dotted with seaside resorts and sleepy fishing villages. 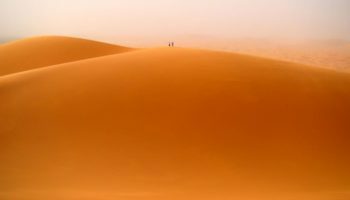 The Sahara Desert stretches across its southern boundary while the Atlas Mountain delineates the country’s border with Algeria to the east. 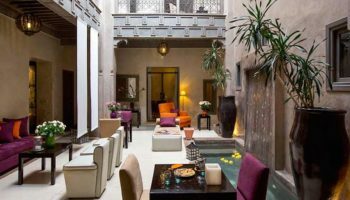 Whether listening to traditional songs played on goatskin-covered drums in the nation’s capital city Rabat, sipping mint tea in a Marrakech café, getting lost in the medina of Fes or lazing in a steam bath in a traditional hammam, a visit to Morocco engages all the senses. 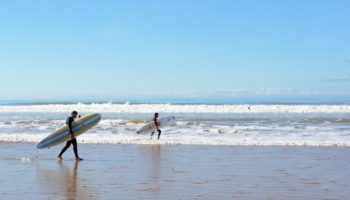 Adventurous travelers can enjoy camel treks across rolling sand dunes, hikes in the forested Rif Mountains and windsurfing in beach cities like Essaouira.